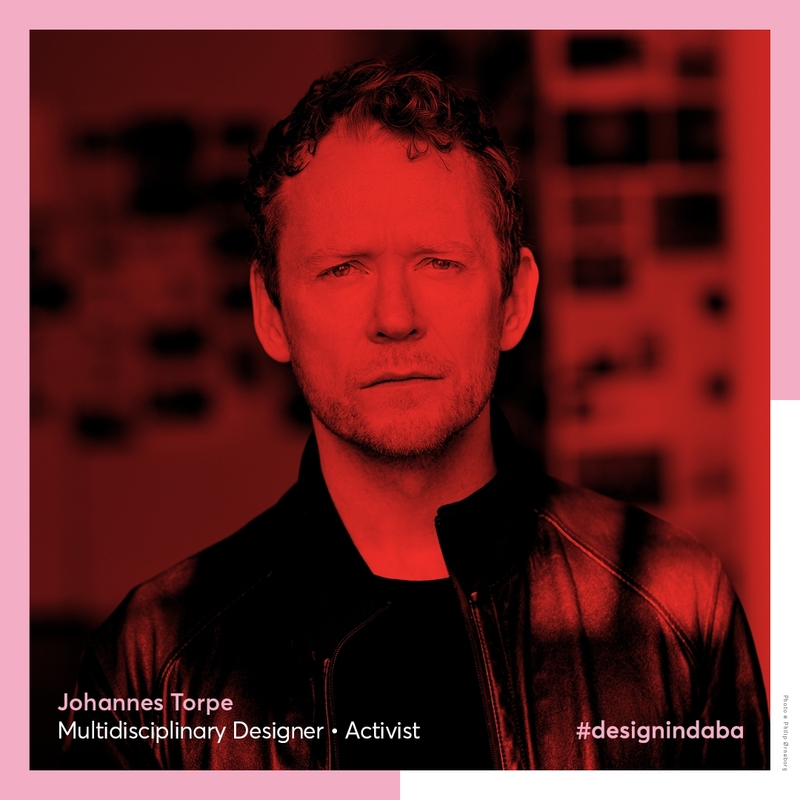 Experience the world's leading creative currency that's driving design for a better world with Design Indaba's iconic annual conference. 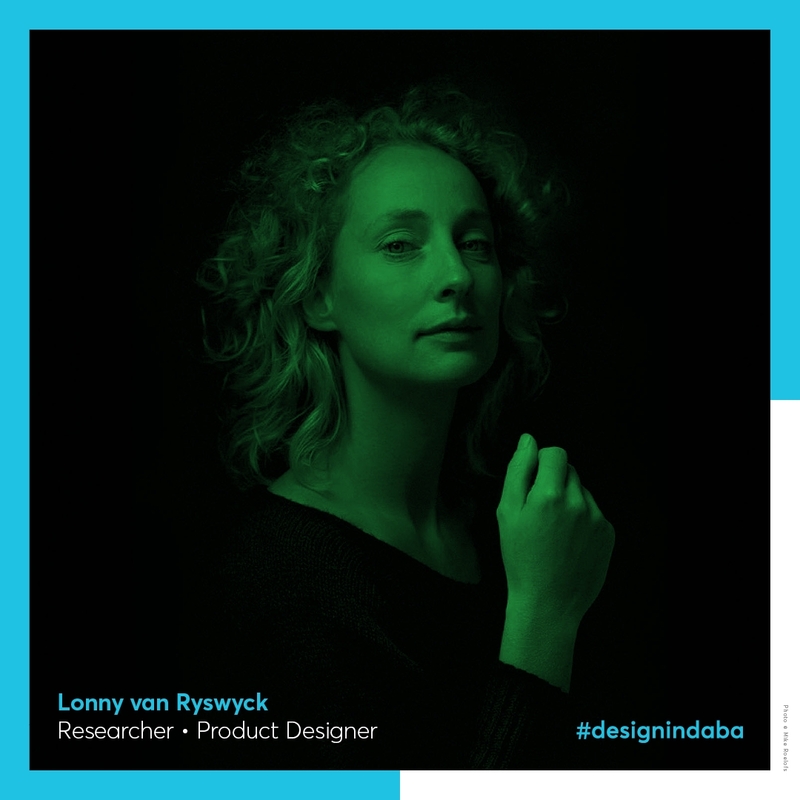 The Design Indaba conference, taking place from 21-23 February 2018, is going beyond design to create a multi-sensory event where you can hear, see, learn and experience the future of creative thinking and design activism. 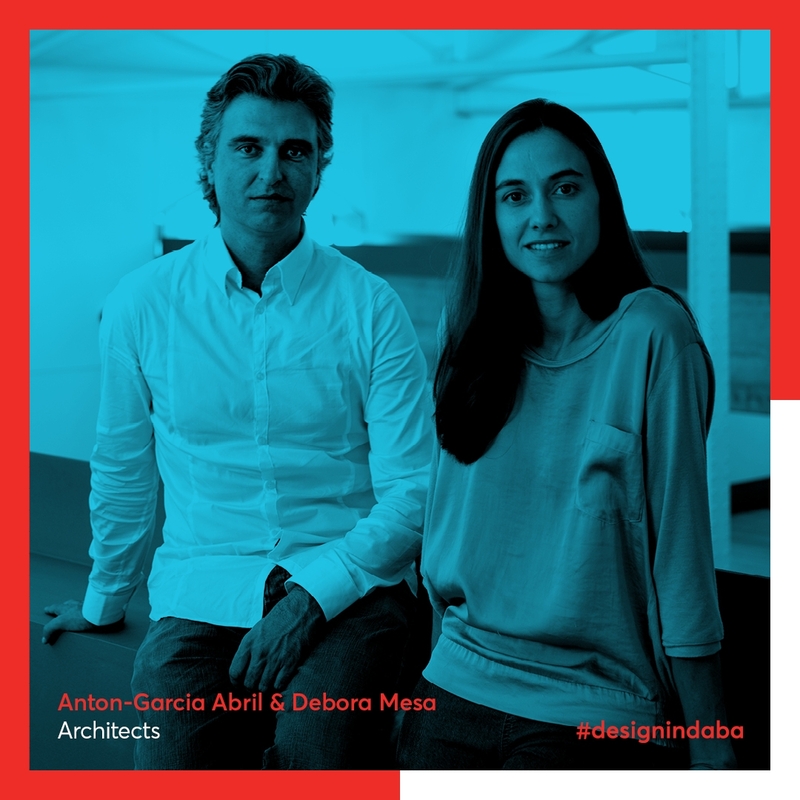 Awarded as the Best Conference in the World, Design Indaba aims to make a positive impact on society by building a movement that attracts producers of meaningful culture and business, regardless of sector or industry. 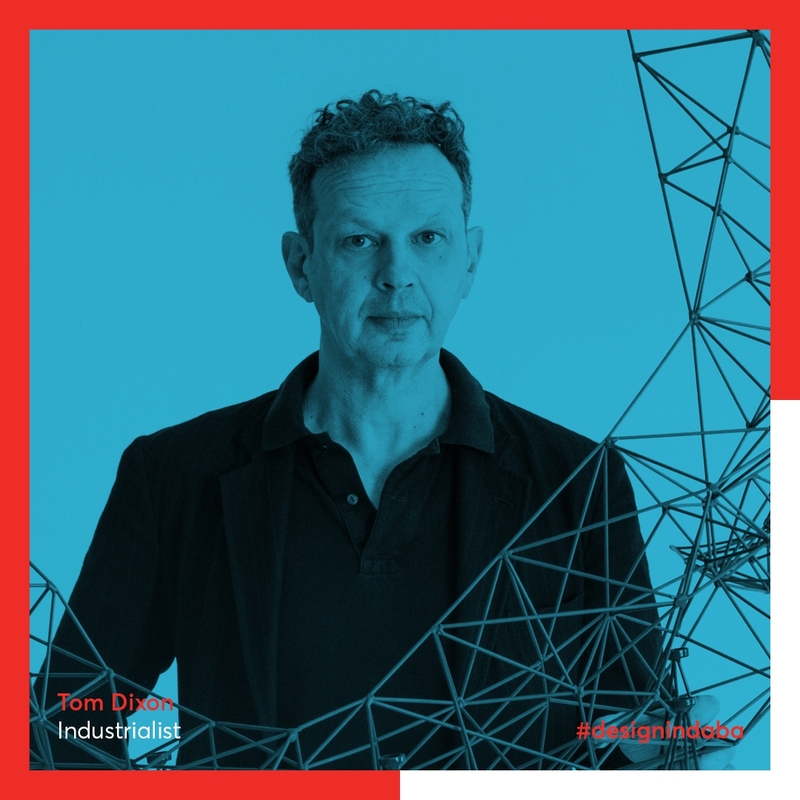 The first three confirmed speakers of the substantial 2018 panel include celebrated and prolific spatial designer Morag Myerscough who most recently reimagined the interior of the Bernie Grant Arts Centre cafe in London, Zietz Mocca designer Thomas Heatherwick, Dutch landscape architect Peter Veenstra, co-founder of LOLA Architects, created the Adidas Campus headquarters in Germany and is bringing his structural genius to the Design Indaba stage, famed product designer Tom Dixon OBE, and the Design Indaba have just announced Es Devlin - Devlin is known for creating kinetic stage sculptures in collaboration with artists including Kanye West and Beyonce as well as installations at the Victoria & Albert Museum and Art Basel and the 2012 Summer Olympics closing ceremony. 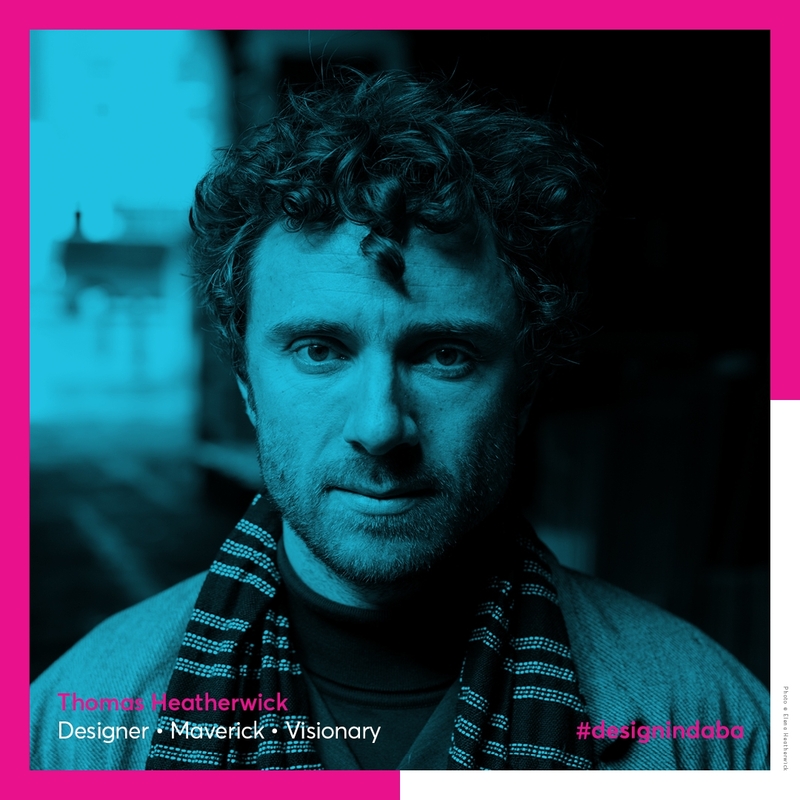 With three full days of engaging speakers, exhibitions and a film- and music festival, the 2018 conference is set to amaze, uplift and motivate delegates to find new ways in which to design a better world. 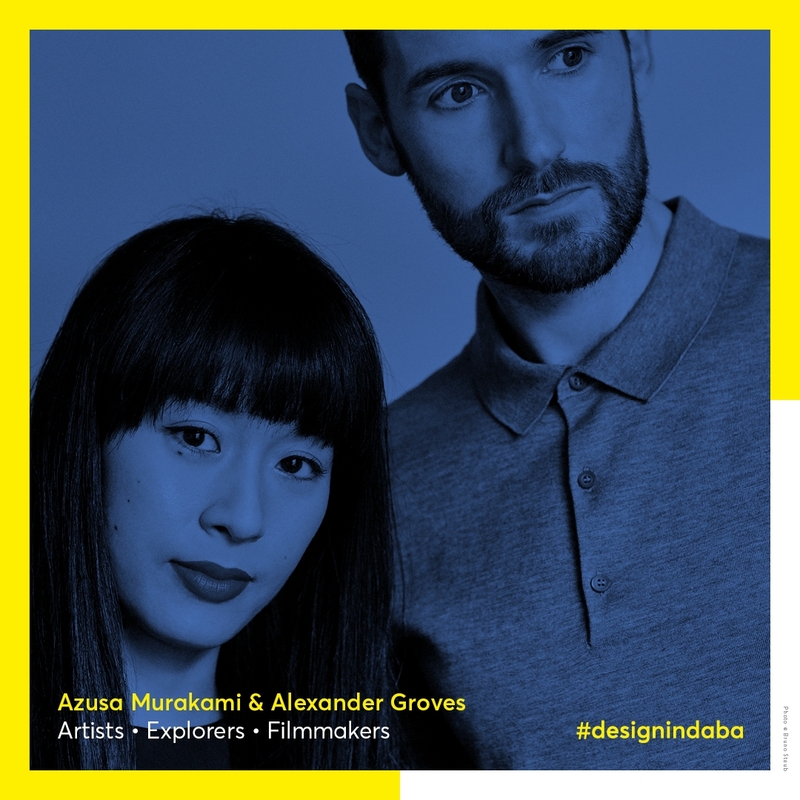 Taking place in conjunction with the world-renowned Design Indaba Conference, the annual Design Indaba Festival 2018 will run from 21 - 24 February 2018 at the Artscape Theatre Centre in Cape Town. 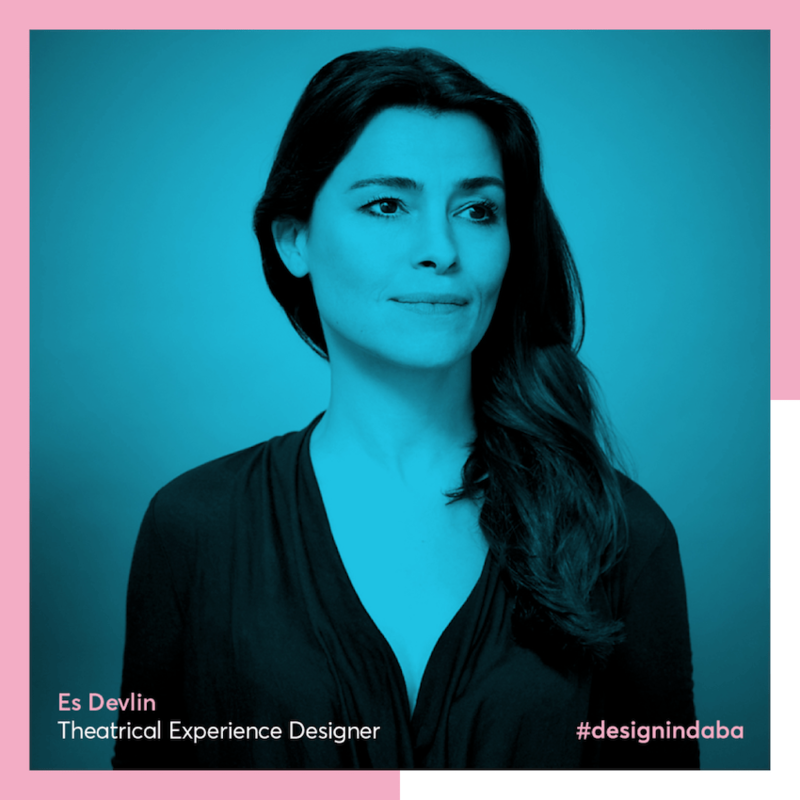 An experiential wonderland of live music, films, Chefs Table dinners, performances and exhibitions, the Design Indaba Festival encompasses the Design Indaba’s longstanding annual Film Festival, Nightscapes Music Festival (22 – 23 February), and exhibitions such as the Most Beautiful Object in South Africa (MBOISA) and the Emerging Creatives Programme. New to the festival in 2018 is the pop-up restaurant from Berus Basson, and stand-alone performances by headline acts. 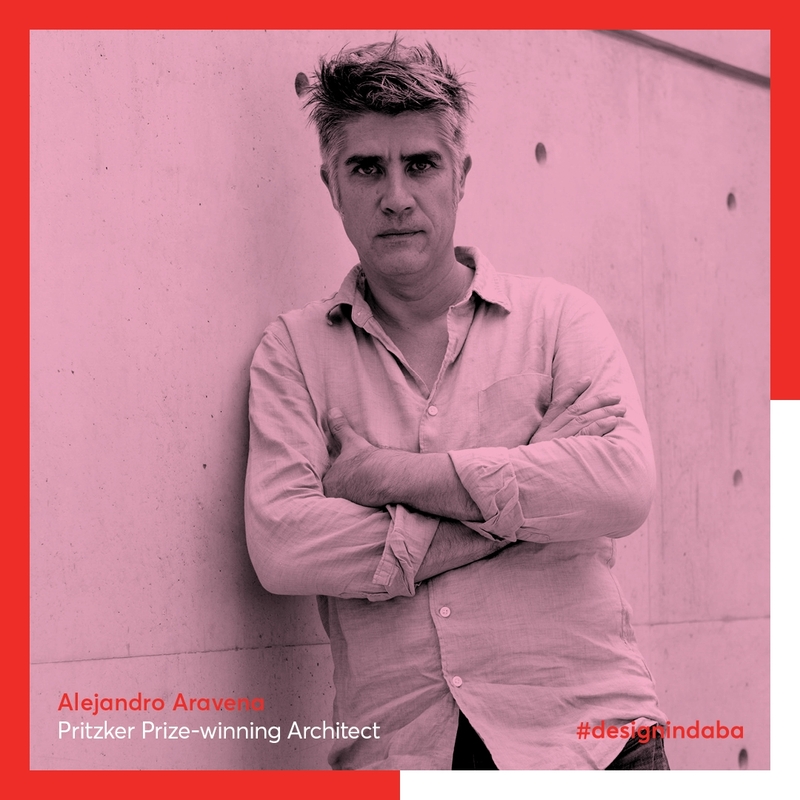 (http://www.webtickets.co.za/EventCategories.aspx?itemid=1475034459) and can be booked as 1-day, 2-day or 3-day packages and include access to the Nightscape experience and Film Festival.